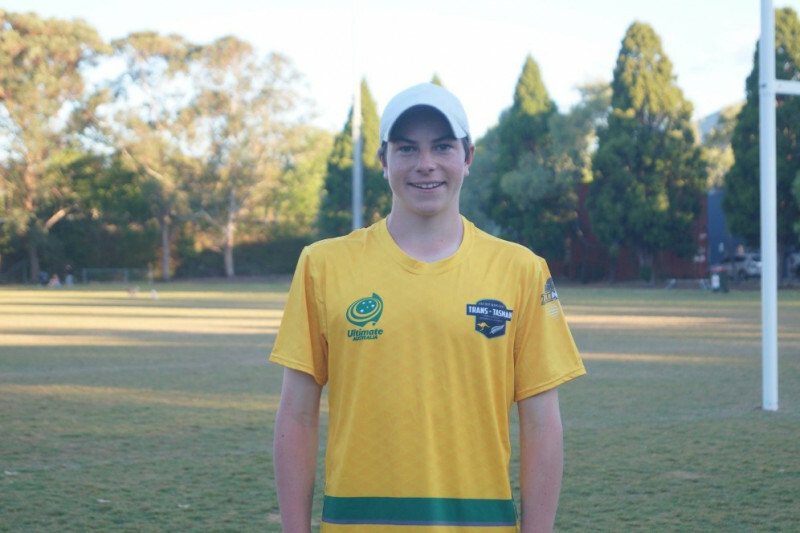 I have been selected to reprersent Australia as apart of the Ausrtraian U20 'Thunder' team. Making this team will mean that I get to play in the green and gold at the world championships in August in Ontario, Canada. As apart of the team's campaign we will have four training camps spread out all over Australia between early Febuary and August. Ultimate Frisbee unfortunately isn't a very highly regarded sport, meaning that the athletes are forced to pay there way, witht he help to next to no funding at all. The Thunder staff have calculated the total costs of everything over this campaign (Uniform, Flights, Accomodation, Player fees, Pre-tour, Training camps and many more) to come to $5500. I am asking you for any help that I can get. Any donation will be greatly appreciateed and any donation of $50 or over will recieve a personalised thankyou message from me. Again, thank you all for all of your support and help, it is greatly appreciated.